We all know the value and importance of calcium, magnesium & vitamin D (bone health), iron (tiredness & fatigue), omega 3 (heart health), vitamin B complex (energy), vitamin A, C, & E (longevity & immunity) etc. in our daily diets. But how familiar are you with potassium? Just like calcium, iron, zinc & magnesium, potassium too is a dietary mineral that is required for the healthy functioning of many important body functions such as nerve function, muscle control, blood pressure etc. Hence, as an essential heath nutrient, potassium is needed for lowering blood pressure, reducing the risk of kidney stones, increasing bone-beneficial calcium and reducing the risk of stroke. Potassium citrate is the form of potassium that is often found naturally in foods. It is also used as a food additive to stabilize foods and as a medicine to treat certain medical conditions such as high blood pressure, renal tubular acidosis (a kidney stone condition) etc. Foods rich in potassium include bananas, prunes, apricots, orange juice, watermelon, dark leafy greens, beans, baked potatoes with skin, mushrooms, yoghurt, non-fat milk, fish, nuts & molasses. Potassium citrate supplement – should you or shouldn’t you? Nutritionists recommend a daily value of at least 3,500 milligrams of Potassium citrate in your diet. And The Institute of Medicine recommends 4,700 milligrams of potassium per day. While, you should aim to get all this potassium from natural food sources, it has been surveyed that in reality most people actually get to ingest only half that amount. The reason behind the widening gap is our modern diet that is lacking in fresh fruits & vegetables and is high in sodium and other processed foods. 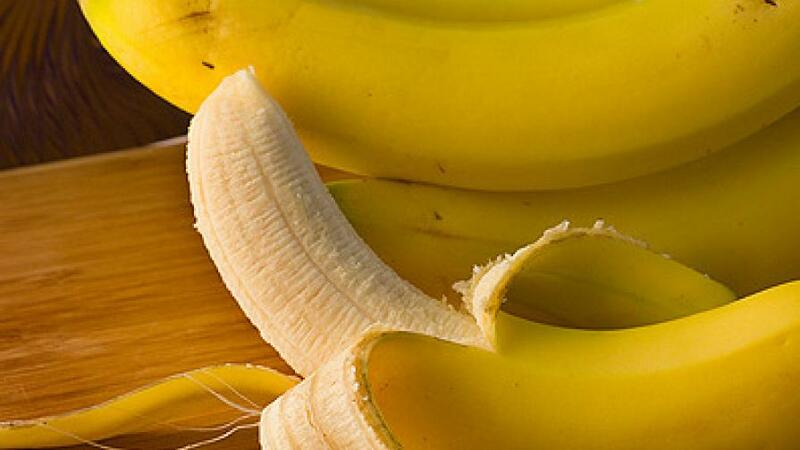 Sometimes, a potassium deficiency can also occur due to taking diuretic medication. A natural food based potassium citrate supplement can thus bridge the gap and help in maintaining optimum potassium levels for the healthy functioning of all vital organs in the body. Supplementation – how much and how often? If your diet is lacking essential minerals and you are experiencing three or more of these above mentioned symptoms, you should immediately consult your doctor for potassium deficiency. While, a synthetic potassium citrate medicine or supplement can overcome a deficiency, they do come with side effects. So we at Road2beauty suggest a deficiency is best overcome or avoided with natural food sources or a dietary supplement directly obtained from natural food sources. 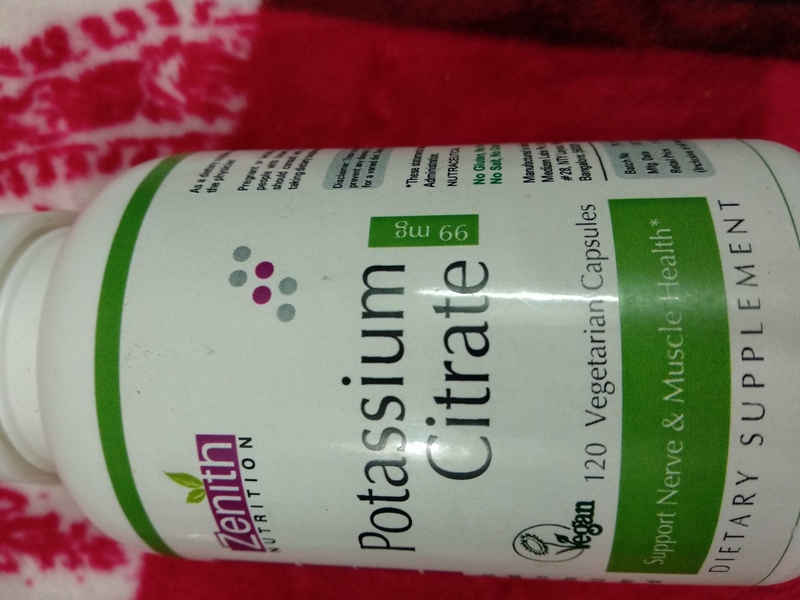 Zenith Nutrition Potassium Citrate 99 mg is a GMP quality assured supplement that provides essential potassium in the body for healthy muscle function, nervous system and supporting vital electrolyte mineral balance. Being free from synthetic chemicals, fish, dairy, and animal sources, the capsules are suitable for anyone and everyone, including vegans and vegetarians. 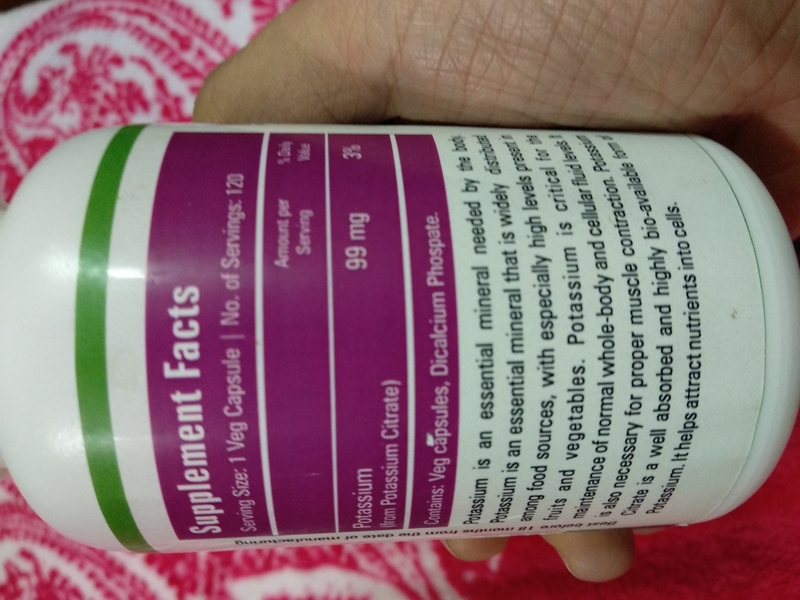 If you’re trying to increase your potassium intake by taking supplements or tablets, you must ensure that the amount of potassium in multivitamins and supplements is not to exceed 100 mg because people with kidney disease may have serious reactions, and it may also fail to play well with high blood pressure medications, laxatives and over-the-counter painkillers. The suggested dose for Zenith Nutrition Potassium Citrate 99 mg as a dietary supplement for adults is therefore one capsule a day with meals or as directed by your physician. By helping your muscles contract, potassium not only helps with leg cramps and muscle spasms but also help with problems related to irregular heart-beat. Improves blood pressure. According to a study conducted by a medical team, more than 80 percent of people on hypertension medication were able to cut their doses in half just by increasing their potassium intake! Helps balance low sugar levels. A decrease in potassium can trigger a plunge in blood sugar, causing trembling, sweating, weakness and confusion. A potassium citrate supplement in such a case can provide almost instant relief. Study after study has shown higher potassium intake to be linked to with lower risk of stroke and heart disease. As potassium has been found to make the urine more alkaline by neutralizing some of the acid in the urine, a potassium citrate supplement has therefore been found to be helpful in reducing and preventing certain kind of kidney stones. An excess of everything is bad and so is an overdose of potassium citrate. Serious side effects of potassium citrate include uneven heartbeat, muscle weakness or limp feeling, severe stomach pain, and numbness or tingling in your hands, feet, or mouth. Do not take potassium citrate supplements, if you have kidney failure, a urinary tract infection, uncontrolled diabetes, a peptic ulcer in your stomach, Addison’s disease, severe burns or other tissue injury, if you are dehydrated, if you take certain diuretics, or if you have high levels of potassium in your blood (hyperkalemia). 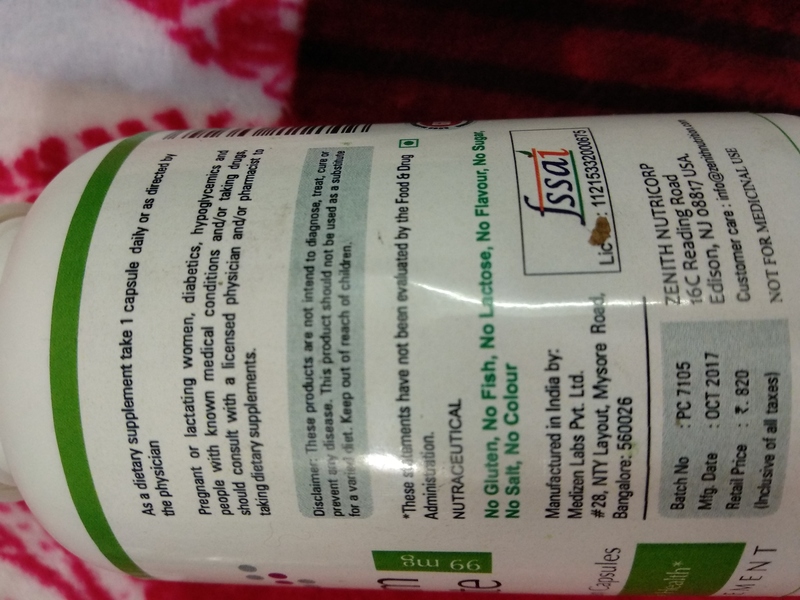 Also, if you are pregnant, nursing or taking any medication or have a medical condition, please consult your doctor before taking any dietary supplement. If you feel, you are in need to increase your potassium levels, you can check out Zenith Nutrition Potassium Citrate supplements easily available at Amazon.in at a price of INR 820 for 120 capsules. PS: ‘Sample provided by brand’.